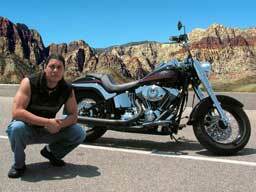 Become one with the earth, the sky, and the animals as you ride steel horses through lands the Native Americans call home. Come ride with me on this spiritual journey of enlightenment. Experience all that the Great Spirit has to offer and find your true soul.